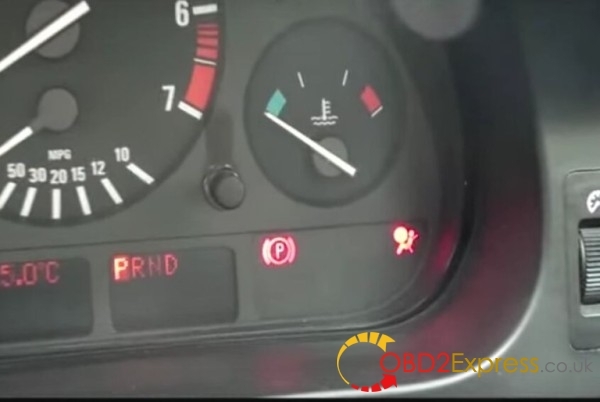 I am told that this BMW B800 airbag reset tool can work on most of BMW cars between 1994 and 2003. I used it to work for 2001 BMW 735i and 2002 BMW 530i successfully.I bought this BMW B800 scanner online from China guy one year ago for USD$19 . I used it to do 2001 BMW 330i, but I failed. 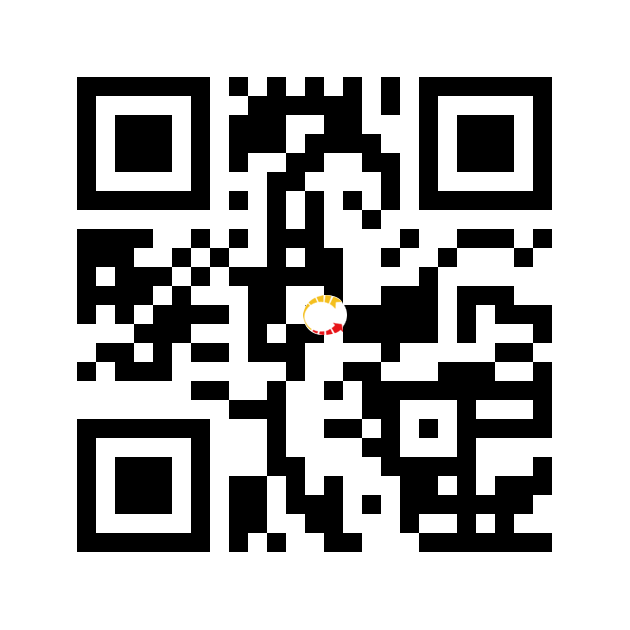 I tried to use it to read the SRS fault codes for 2003 BMW 325i. It performed well. And I also used it to reset the SRS Light 2002 BMW 745Li. In following days, I will continue to use it. 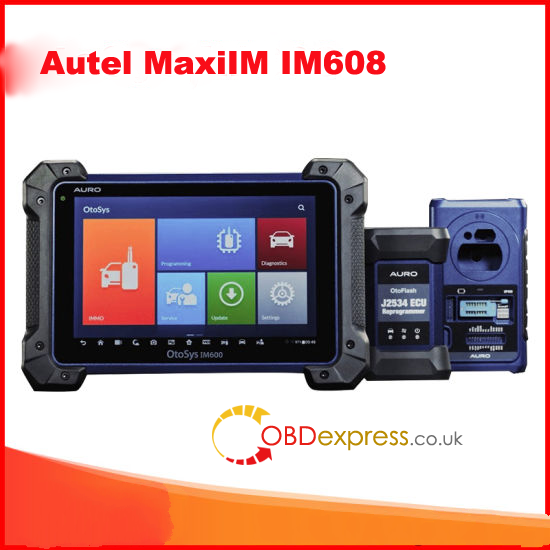 The parcel includes 1pc x B800 Interface, 1pc x BMW 20Pin connector and 1pc x User manual. 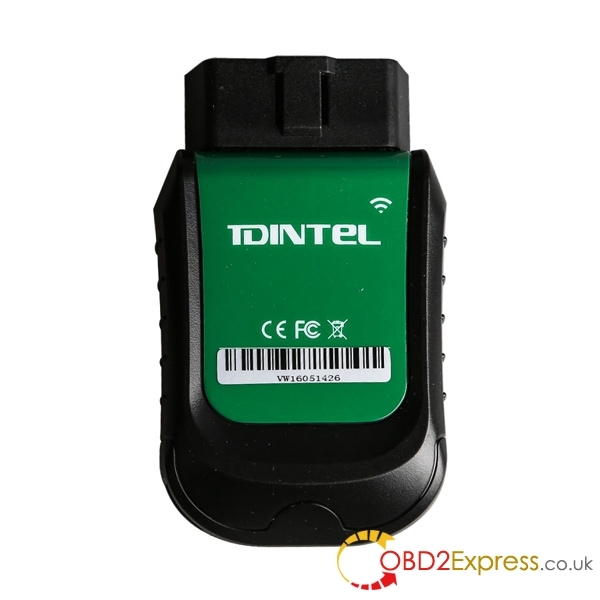 By the way, I want to share you my joke about the obd2 tool. 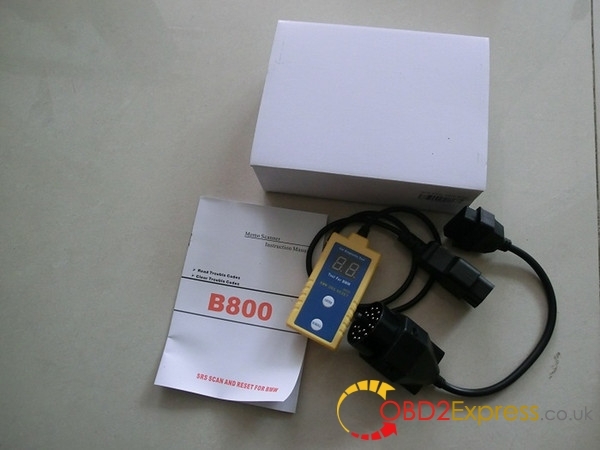 As soon as I received my parcel, I opened it and tested my B800 at once. That was why I had some troubles. When I finished operation, the indicator light of airbag was on all the time. Oh, my god! Was it broken? I called the seller. She told me that my operation was incorrect. I should read the user manual in the package. I followed what she said and succeed. So, for new users, read the manual first before using.